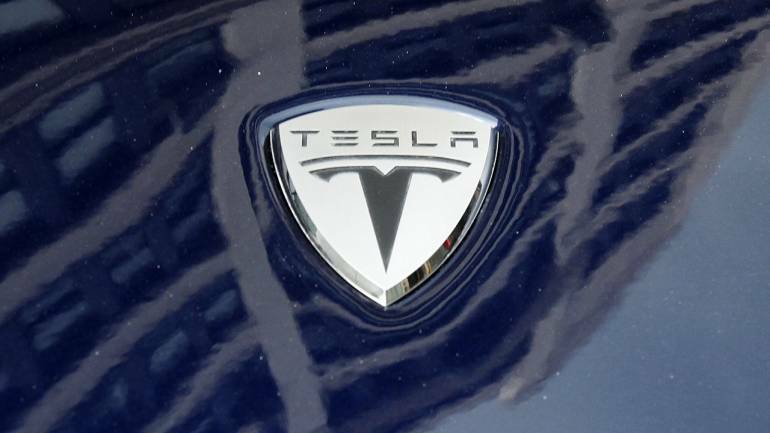 Panasonic Corp and Tesla Inc will continue to make new investments in the U.S. electric carmaker's Gigafactory as needed, but believe they can squeeze more out of existing resources than previously planned, Tesla said on Thursday. Giving no details of its sources, the Nikkei reported Gigafactory that financial issues had led the companies to rethink plans to expand the capacity of Gigafactory 1 by another 50 percent next year. The 35 GWh capacity can produce batteries for about 500,000 electric vehicles a year, a source familiar with Tesla's plans said, meaning that the previously planned expansion would have made the capacity enough for around 770,000 electric vehicles. "Panasonic shares have been dragged down by various Tesla woes," Masayuki Otani, chief market analyst at Securities Japan. "Turning cautious about further investments is good for Panasonic. It helps the company reduce the influence of Tesla." Panasonic is the exclusive battery cell supplier for Tesla, which in turn is Panasonic's biggest electric vehicle battery client. In February, Tesla said it had agreed to buy U.S. energy storage company Maxwell Technologies Inc, sending shares in Panasonic lower. The Japanese company said in October it would prioritise building additional capacity at the Gigafactory over China.